I come from a family of educators, having two sisters, a brother-in-law, and father-in-law that all are teachers. My father served on the Board of Education for over twenty years in St. Charles when I was growing up. I have been fortunate to have over twenty years of education in understand firsthand the importance of educating our society. My 25 years experience with a medical practice as well as related businesses gives me a direct knowledge regarding the business side of education. My wife Cindy and I have raised four children that attended Briarcliff Elementary, Northgate Middle School, and then graduated from North Kansas City High School in the years 2007, 2008, 2009, 2010. I have served as chairman of the NKC Education Foundation which has now achieved its goal of $1 Million dollars. During this time we also hired Jan Lewis, our first administrator. I am also a member of the Community Partners Advisory Board. Additionally, I am currently on the NKC Schools Strategic Planning Committee which will help provide direction of the school district over the next five years and beyond. This committee has been extensively involved in developing strategies and action plans for the next five years and beyond. I have been attending the school board meetings regularly for the past four months. I have attended them occasionally off and on throughout the years. I view the BOE as similar to a Board of Directors. They need to set policy and employ the proper staff to carry out that policy. The Administration should carry out the policy of the board. Additionally, the board needs to develop strategic planning and ensure the accurate monitoring of its policies. The superintendent should be responsible for carrying out the police of the BOE and should answer directly to the board. I also view the superintendent as an advisor to the board. The BOE decisions are arrived at in a democratic fashion. I will support the decisions of the board even if I disagree with it. Additionally, I will expect other board members to reciprocate accordingly. There are several significant current and upcoming challenges facing our district. First and foremost deals with the current economic downturn. This requires being exceptional stewards of the public funds. Maintaining an efficient district will allow us to survive through these lean years. In the next several years, the district will see an overcapacity of students, particularly in the middle schools. I think the board will need to seriously consider the addition of a new middle school. Finally, one of the most as yet unknown challenges will be the potential integration of the Kansas City, MO students into surrounding districts, including the NKC Schools. State law and the judicial system will determine this direction significantly. 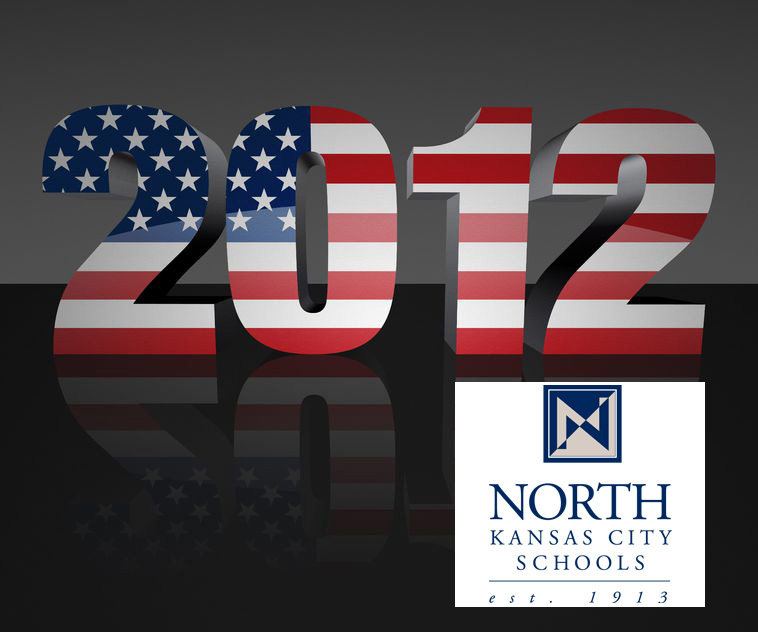 However, the NKC district must be prepared for any outcomes that may occur. The district has a number of strengths. It has been well managed financially during these lean and difficult times. The new Superintendant leadership of Dr. White is at work with an eye toward excellence and future student improvement. We currently have a collective group of very capable and caring staff that makes regular sacrifices in their lives for the good of the students. The community is becoming more engaged through Youth Friends, the Community Partnership programs as well as through the Education Foundation. Instead of listing weaknesses, I like to view these as areas of future opportunity upon which we can be improve. We have become an increasingly diverse community and sometimes this change can be difficult. I see this diversity as being an opportunity to demonstrate to our students how to adapt to a changing environment. The district facilities in the southern tier needs to be updated in order to provide the same opportunities that the newer schools in the district experience. Additionally, I would like to see improved communication with alumni. A board member needs to promote leadership by example. This includes hiring the best administrators which allows them to hire the best and brightest teachers. A board that always strives for excellence and never accepts mediocrity will be a great role model for all district employees. Being fair and consistent in all decisions will promote staff unity which also allows for the hiring of great educators. This will translate into a more receptive learning environment for the students. The best interest of the students is the only interest to be considered.